Preheat the oven or toaster oven to 425 degrees F.
Prepare eggplant-peeled and sliced along width of eggplant for circular slices (3 inch diameter), each slice about 1/4 inch thick. Sprinkle salt on both sides of each eggplant, place them into a colander and set aside for 2 hours, allowing the eggplants water to come out and reduce the bitterness of the vegetable (set colander onto a large bowl to collect water from eggplant). Pat dry each eggplant slice with paper towels to remove moisture. Brush both sides of the eggplant with the oil and season with pepper. Grill Eggplant. OR arrange slices onto a baking sheet and bake until browned and almost tender, about 3 minutes each side, turning once. Place individual eggplant slices onto a baking sheet from oven and spread 1 tablespoon of pasta sauce on each eggplant slice. Top with the shredded cheese. Bake until the cheese melts, 3 to 5 minutes. Serve hot. Does Your Diet Lower Inflammation? How can foods impact inflammation? Discover which foods work best for YOU! Inflammation, (while part of a healthy immune response), is increasingly thought to play a leading role in encouraging a number of major killers, such as: cancer, diabetes, heart disease, stroke, and Alzheimer’s. Dangerous chronic inflammation occurs when the immune system stays turned on and starts attacking healthy cells and tissues, or causing cancer genetic mutations, or the bursting of artery plaque. Omega-3 fats. These are among the BEST and most potent anti-inflammatory foods. Best sources: fatty fish like Salmon, Sardine, Anchovies and Tuna; Dark Leafy Greens: Broccoli, Kale, Chard, Spinach, Seaweed. Walnuts and other nuts; Flaxseed, Pumpkin Seeds; and Extra Virgin Olive Oil. Herbs and Spices: Basil, Oregano, Cloves, Marjoram, Tarrogan, SPearmint, Capers, Prepared Yellow Mustard, Peppermint, Thyme, Saffron, Bay Leaf, Chili Powder, Turmeric, Rosemary, Curry. Colorful produce. Red Onions, Tomatoes, Prunes, Red Grapes, ALL Berries, Pomegranates, and Oranges all are packed with flavonoids that have anti-inflammatory properties. Herbs and spices. 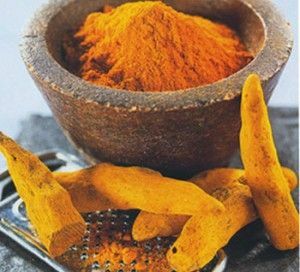 Ginger and Turmeric, Cinnamon either dried or fresh, are among the most healthful spices. For herbs, sprinkle on some freshly chopped Sage, Rosemary and minced Garlic. Peanuts, Chocolate, Red wine. Red wine has anti-inflammatory chemicals like resveratrol. Dark chocolate, at 70% or higher cacao which protects against inflammation. Great News for the research suggests that hot cocoa will also benefit the body’s health. Eat the peanuts right out of the shell in order to maximize reseveratrol intake. Animal fats. Foods high in whole milk dairy are: cheese, butter, margarine, ice cream. Additionally: egg yolks, red meat, poultry skin, All which contain high amounts of arachidonic acid, a molecule used by the body to create inflammation. Omega-6 fats. While Omega 3 fats make a healthy impact on your body, it’s been found that Omega 6’s trigger the body to produce pro-inflammatory chemicals. Oils rich in omega-6 fats include corn, safflower, and vegetable oils; mayonnaise; and many salad dressings. Trans fats. Thanks to much research and the FDA getting behind the 8-Ball, trans-fats are all but gone from packaged foods as research shows they drive inflammation. Now they’re on nutrition labels, so they’re easier to avoid. Rancid fats. CRITICAL to anyone who leaves the kitchen “to check on something” only to return and find that they have heated oil to the point that it’s smoking. Besides the fact that smoking oil changes the flavor of a dish, it oxidizes fats and turns them into inflammation boosters. Also, avoid old peanut butter and any old chocolate stashed away for years in your pantry. White starches. Flour, sugar, white rice, and instant mashed potatoes, for example, all cause quick spikes in blood sugar levels, causing the production of advanced glycation end products that spur inflammation. Excess alcohol. Avoid drinking more than one or two alcoholic beverages a day; too much alcohol can cause changes in the intestinal lining, allowing bacteria to pass through into the bloodstream, triggering inflammation. Many people are interested in Calorie Shifting. This has proven to be a dangerous diet becasue of the wrong nutrients which are removed from ones diet. A 2000 calorie diet is what the average person is recommended to eat on a daily basis. This provides an individual with an optimal diet, in which the body receives an adaquate amount of nutrition to keep going throughout the day. 2000 calories can also seem like alot to a smaller frame individual, or someone who is not active, both which would require less caloric intake. There is a healthy way to determine your caloric intake by removing certain foods without bringing on long term detrimental results to your organs, muscles and bones. How are calories broken into the amounts for Daily Intake of Carbs, Fat, Protein? You can easily due this on your own with a bit of practice and understanding of what your caloric intake should be, provided to you by your Doctor or Dietitian. Fat is *30% of daily caloric intake. (2000 x .30= 600) 600 calories should come from fat. EVO Oil, salad dressing, butter. Use applesauce, prune puree or low fat yogurt to replace butter, shortening or oil in the exact amount. May need to reduce baking time by 25% to avoid a dry cake. Replace with skim milk, 1% milk, evaporated skim milk, fat-free half and half , or plain soymilk with calcium. Butter, shortening, margarine, or oil to prevent sticking. Fat to sauté or stir-fry. When sauteing foods, use cooking spray, water, broth or nonstick pans. Use ¼ c. Canola Oil at medium temp to fry foods. 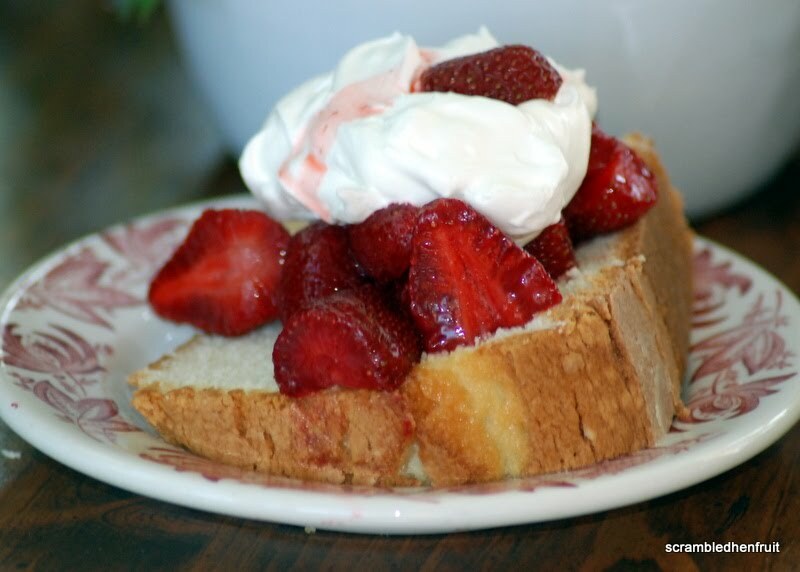 Substitute with low-fat or nonfat cream cheese, Neufchatel or low-fat cottage cheese pureed until smooth. Use low-fat yogurt to replace higher fat dairies in recipes. Use nonfat or reduced fat sour cream or fat-free plain yogurt. (Yogurt is not heat stable.) Use 2% or fat-free cottage cheese. Use part-skim ricotta. Effective cooking methods are: bake, boil, broil, grill, poach, roast, stir-fry, or microwave. Low fat, reduced or nonfat mayonnaise or salad dressing. Top off salads: Whisk lemon juice, oil, oregano and pepper together.